Back in 2012, author R.J. Palacio released her novel ‘Wonder‘, which caught on worldwide quickly and became one of the most heartfelt and dare I say it “wonderful” stories of recent memory. It was only a matter of time before it was optioned into a movie. Luckily Lionsgate picked it up where author/director Stephen Chbosky (Perks of Being a Wallflower) signed on to take on the task in adapting this fantastic story for the big screen. ‘Wonder‘ follows a young boy named Auggie (Jacob Tremblay) who was born with Treacher Collins syndrome, which is a genetic disorder that causes facial disfiguration at birth, which can cause problems with hearing, eyesight, and breathing. ‘Wonder’ is coming to 4K UHD, Blu-ray, and Digital HD! 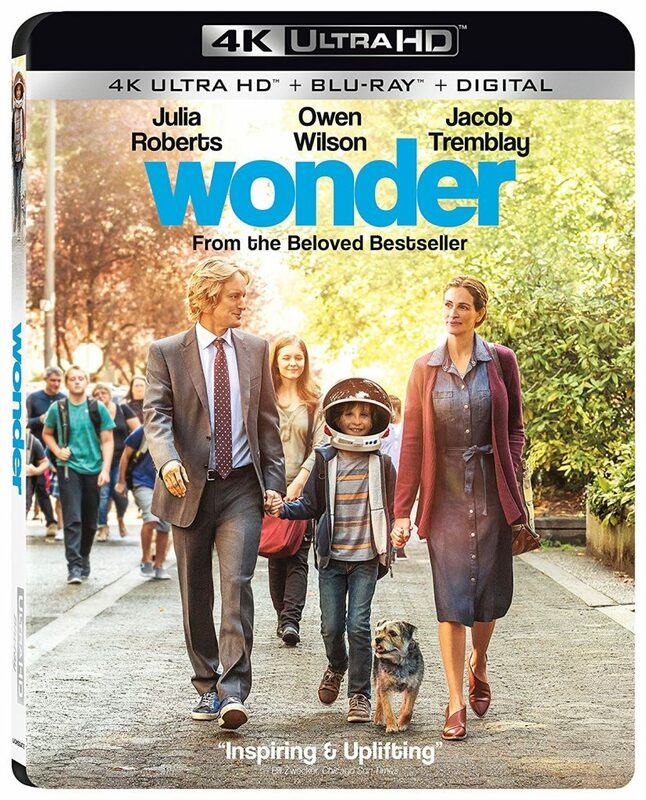 One of the most heart-warming movies of the year, ‘Wonder‘ is coming to 4K UHD, Blu-ray and Digital HD very soon. In fact, you’ll be able to watch the film digitally as soon as January 30th. 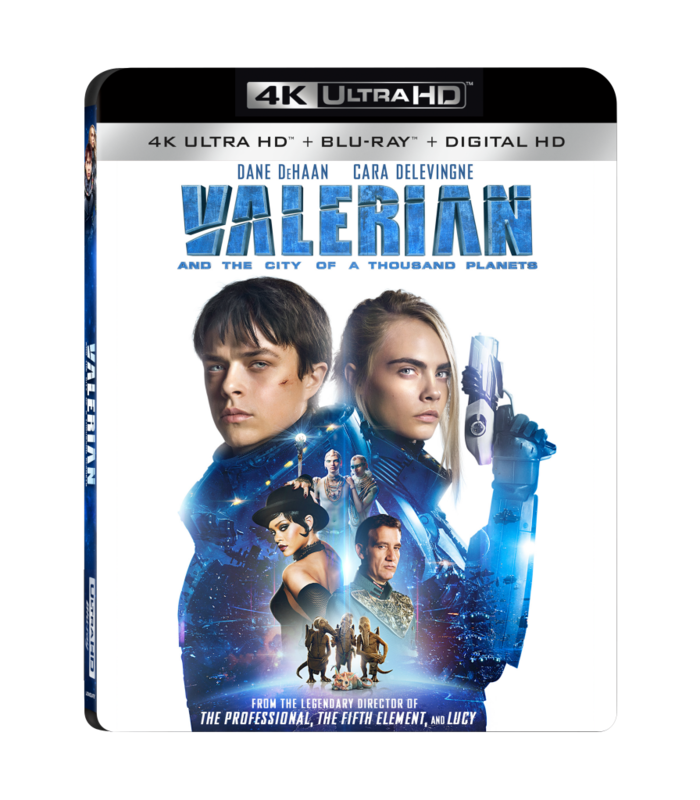 Then on February 13th, you’ll be able to purchase the 4K UHD and Blu-ray Discs. 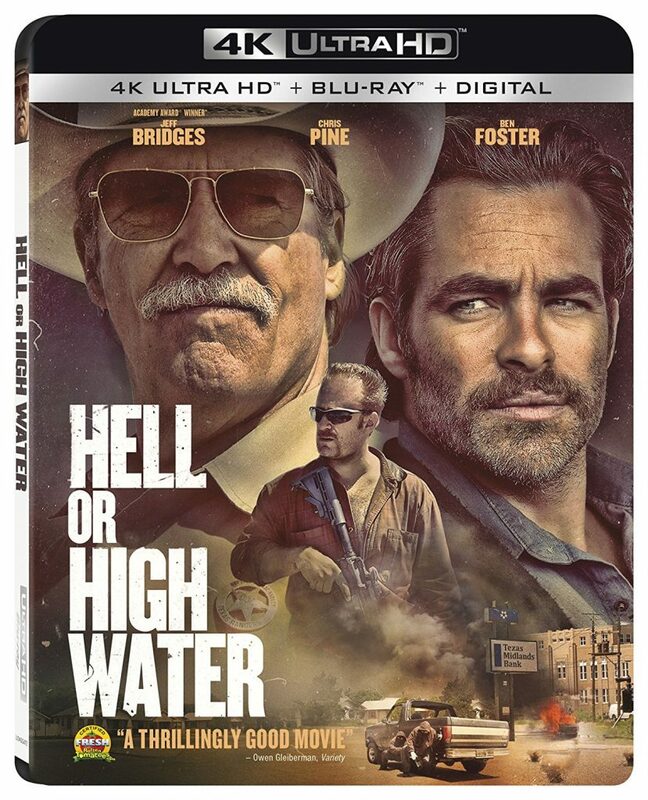 Trust me, you’re going to want to his film in your collection. It’s that good. The 4K UHD Dis will feature Dolby Vision and HDR10 support, which is excellent. 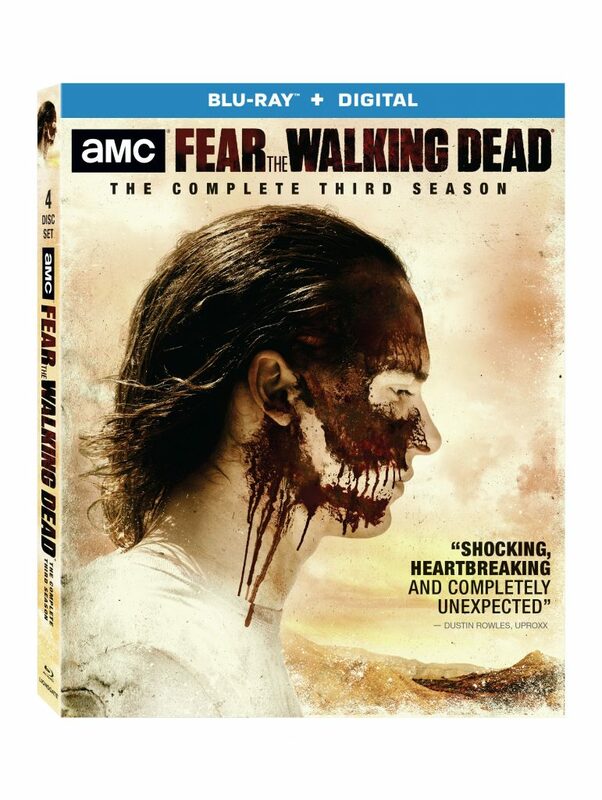 Bonus features include Audio Commentary, and quite a few behind the scenes featurettes on the making of the movie. I cannot wait for this one. Nothing is over when it comes to the ‘Saw‘ franchise and Jigsaw. 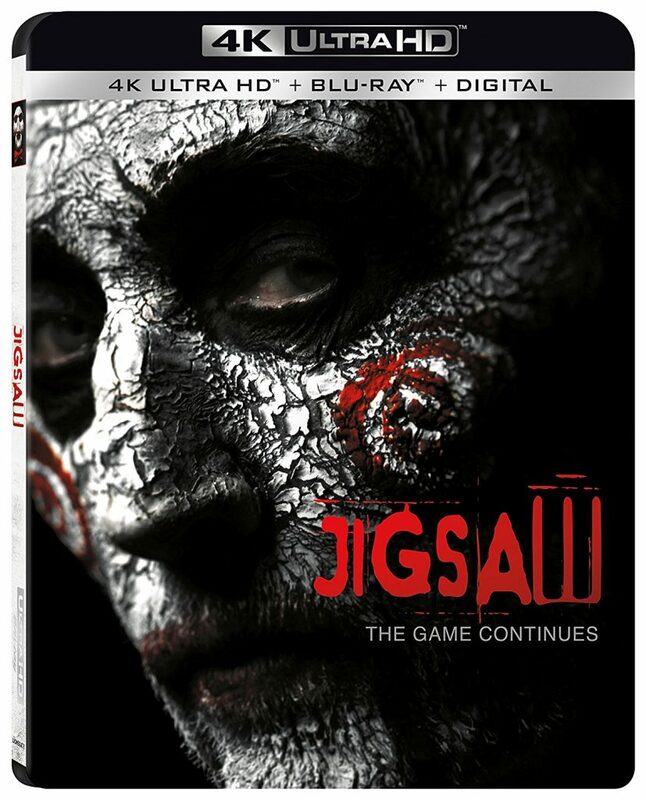 The new installment in that horror series, simply titled ‘Jigsaw‘ is coming to 4K UHD, Blu-ray, DVD, and Digital HD on January 23rd. You’ll be able to watch it digitally as early as January 9th. They brothers who made the zombie film ‘Undead‘ and the vampire film ‘Daybreakers‘ sat in the director’s chair this time around with more insane bloody traps and more twists and turns than ever before. 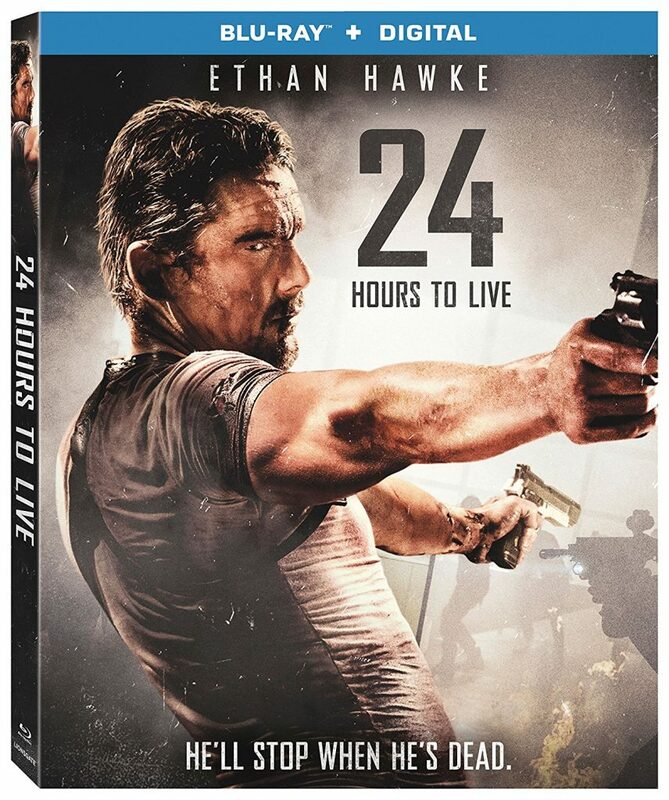 There are tons of extras, including audio commentary and behind the scenes featurettes. There is also a Dolby Atmos audio track, which I hope is demo worthy. To hear blood and guts fall from the ceiling could be super awesome. More details below. ‘The Texas Chainsaw Massacre‘ is perhaps one of the most terrifying and best horror films to ever be released. That was back in 1974. Tobe Hooper and that film really paved the way for many filmmakers and the horror genre over the years that continues to this day. We’ve seen sequels, prequels, reboots, remakes, and everything in between since then. 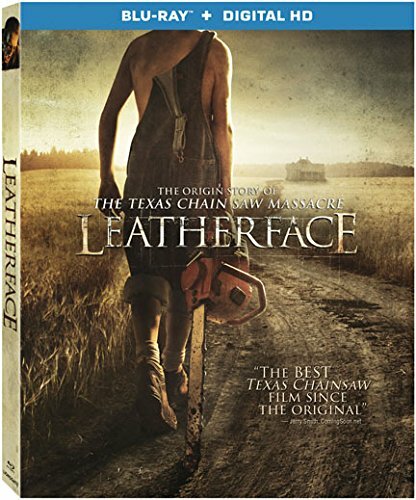 The newest film is simply called ‘Leatherface‘, which takes its cue from the original ‘Texas Chainsaw Massacre 3‘ film. 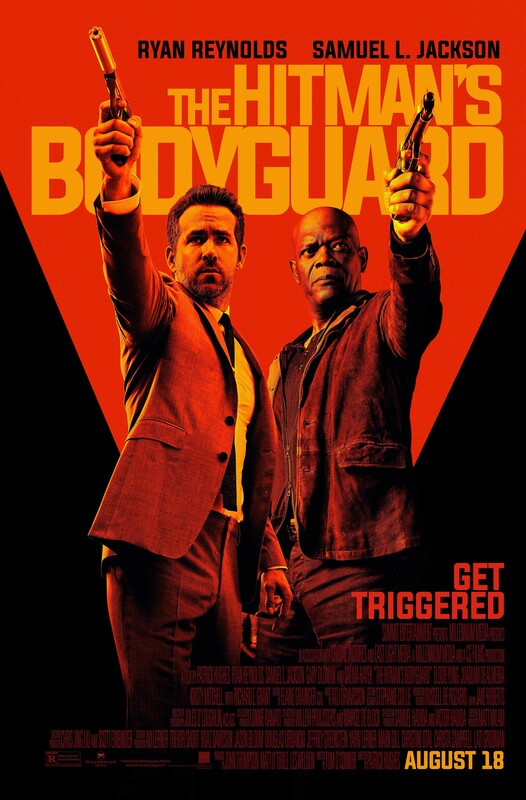 I haven’t seen this yet, but I’ve heard from a few people that it’s the best film since the original one in 1974. I’m not sure what to think about that, but I’ll have answers shortly for you on this. ‘Leatherface‘ acts as a prequel to other films as we get to see how ‘Leatherface‘ became the maniacal being he is known to be. Get ready for ‘The Only Living Boy in New York‘ because it will be available on Digital HD on your favorite streaming service on October 20th from Lionsgate. 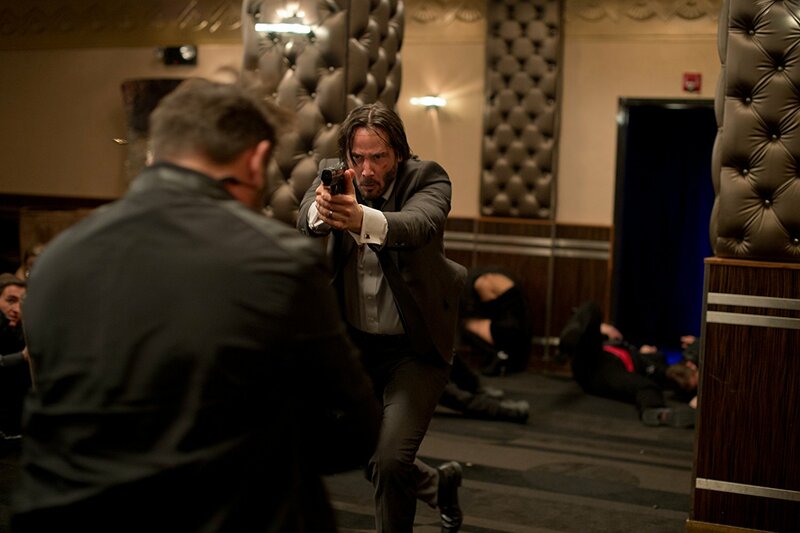 The film is directed by Marc Webb (500 Days of Summer, Amazing Spider-Man) and written by Allan Loeb (The Space Between Us) and stars Jeff Bridges, Pierce Brosnan, Kate Beckinsale, and Cynthia Nixon. The film is a coming-of-age story set in New York about a young man who finds out his father is having an affair. The horror-thriller ‘Woodshock‘ that stars Kirsten Dunst is coming to Blu-ray and Digital HD on November 28th from Lionsgate. 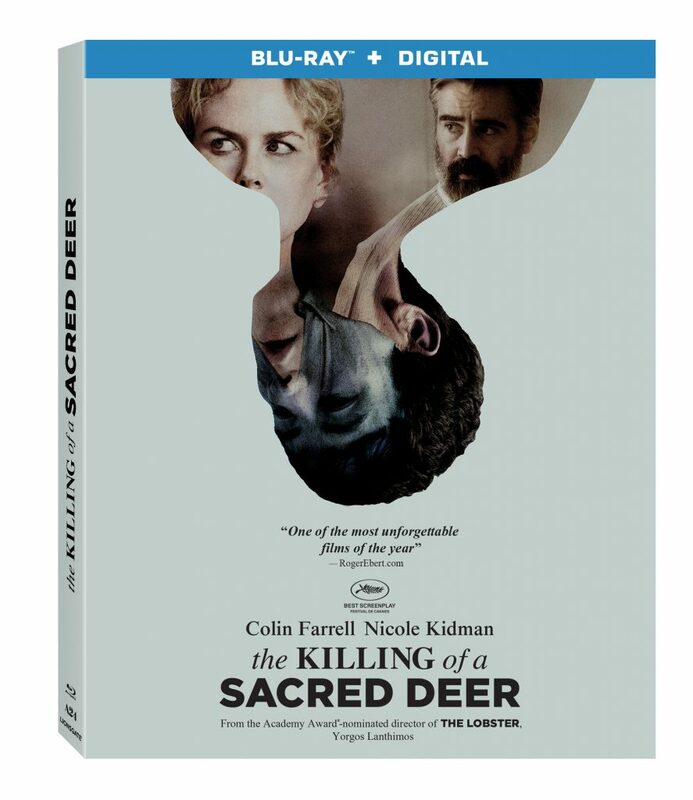 This film is a dark and hypnotic movie that is fueled by drugs and death. The film is written and directed by the duo of Kate and Laura Mulleavy. See more information below. Get Creeped Out All Over Again With ‘Amityville: The Awakening’!!! Hey guys, Jana here, Experience a terrifying new chapter of the legendary haunted house when ‘Amityville: The Awakening‘ arrives on Blu-ray (plus Digital HD), DVD, Digital HD and On Demand November 14 from Lionsgate. Based on horrifying true events, the film tells the story of a family tormented by an evil presence after they move into their new home. Bella Thorne (‘Boo! A Madea Halloween‘) and Academy Award nominee Jennifer Jason Leigh (Best Supporting Actress, ‘The Hateful Eight‘) lead an all-star cast, which also includes Cameron Monaghan (‘Gotham‘) and Taylor Spreitler (‘Kevin Can Wait‘). From Jason Blum, the producer of ‘Split‘, ‘Get Out‘, and, ‘The Purge‘ franchise.